Book Description: Keep your distance. Don’t look him in the eye. Feed him and leave. NOTE: This review contains no spoilers. This story was short. Approximately 18 pages long. Although it was not very long at all, it was definitely a very descriptive, well plotted entrance to the world of the Realm Walkers. I found myself immersed in Michael Bishop’s life right away and following each of his not-so-flattering journeys. 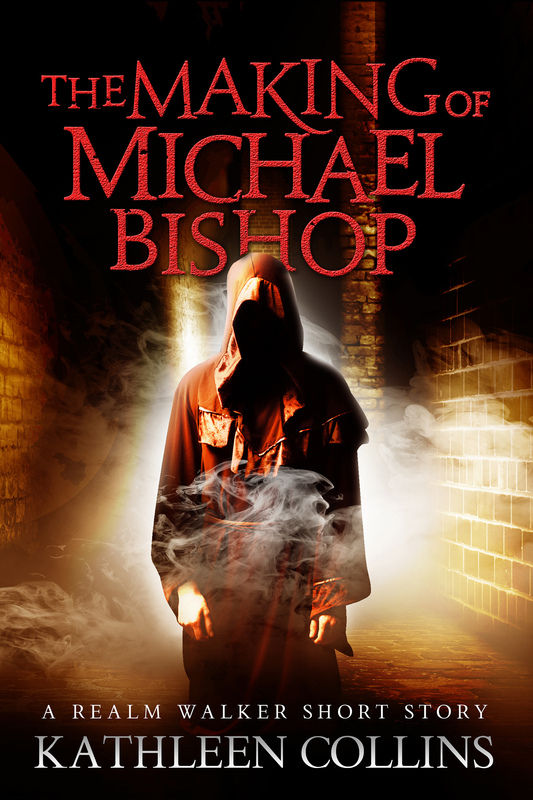 I’m definitely intrigued by Michael and want to know more about his life after The Making of Michael Bishop. Though this story was his beginning to the paranormal world, I want to find out what awaits him after. How will his miserable past with his father affect the way he chooses to live and every decision he makes from that moment on? I guess I’ll have to pick up the next installment in the series to find out.